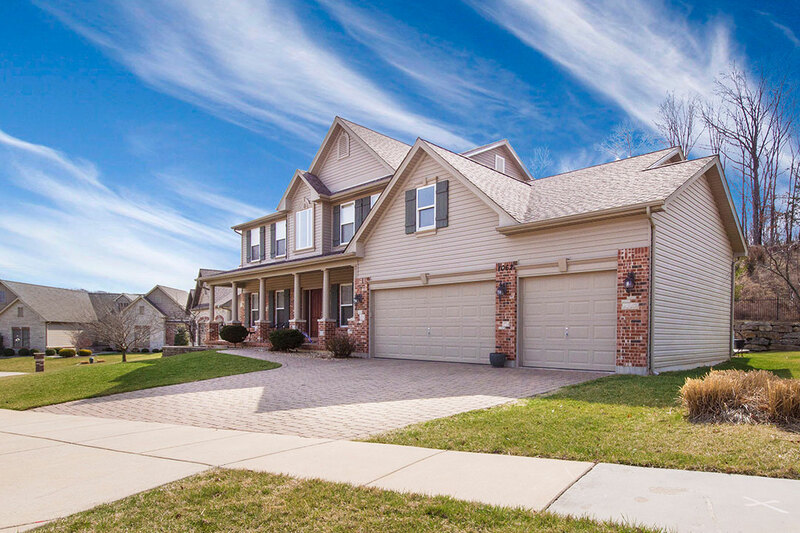 As a financier of real estate investment properties owners in the Minneapolis and St. Paul Metro Area, we are constantly monitoring and making assessments of the local real estate market. 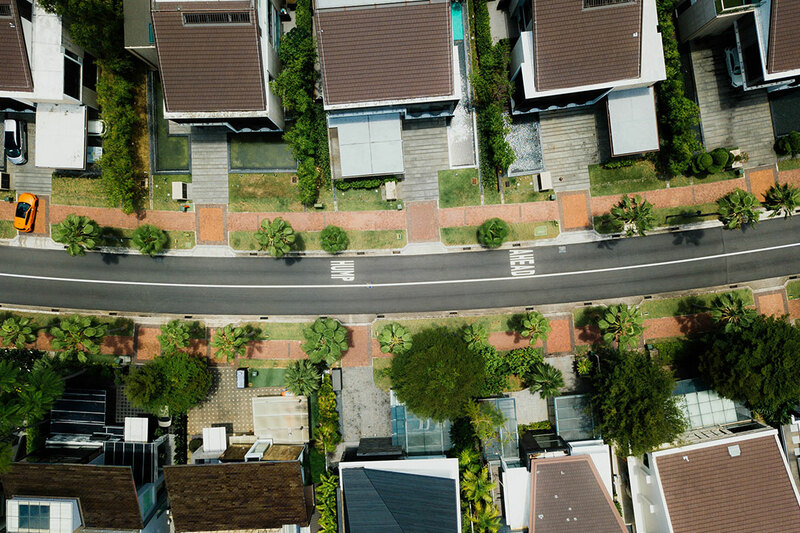 Single family home rentals and investment properties have been on the rise across the United States and this is no different in our local metro area. 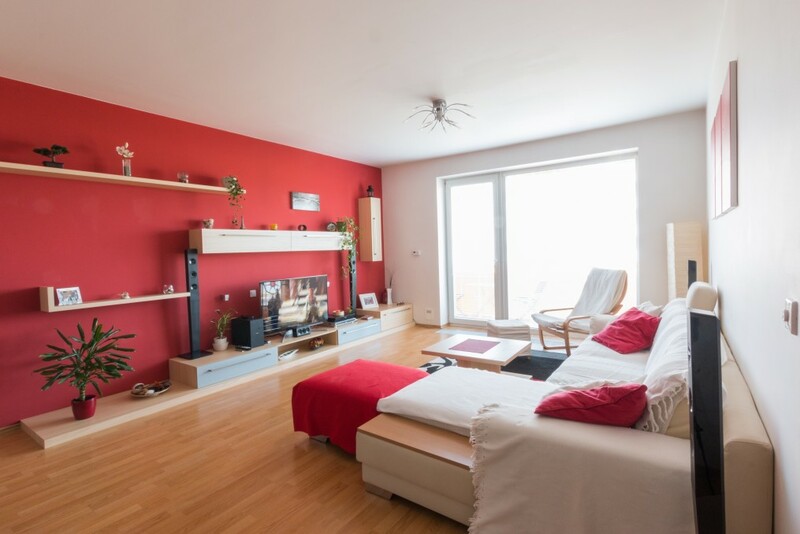 In previous posts, we have discussed what to consider when you reached your secondary market limit of ten 1-4 family rental properties. 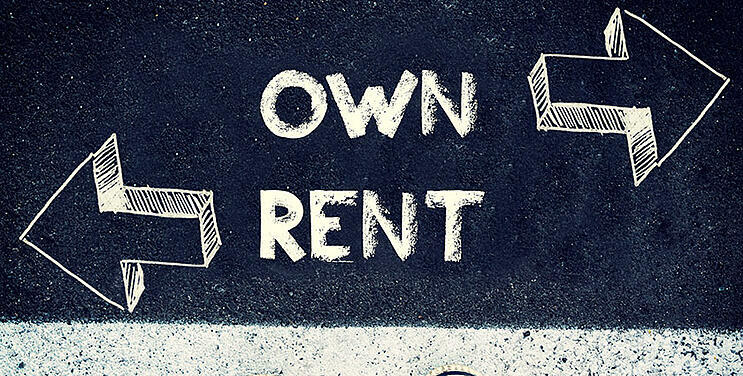 In this post, we look at what are some of the higher and lower rental areas across the metro area, single family home rentals as a percentage of homes, and some resources to monitor and discuss the market with other like-minded investors. Where are highest rents in Minneapolis / St. Paul? There are a couple of ways to look at this information. 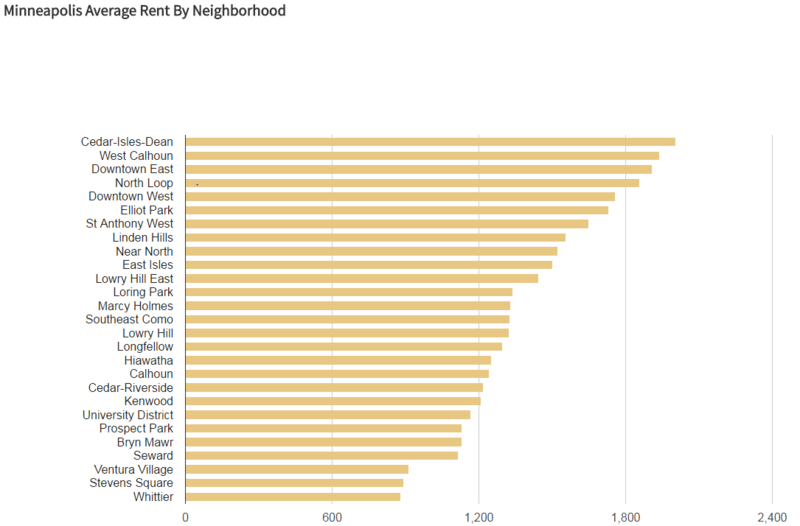 Per RentJungle.com, the highest rental neighborhoods are Cedar-Isles-Dean, West Calhoun, Downtown East, and North Loop. The lowest were Seward, Ventura Village, Stevens Square/Loring Heights, and Whittier. If you want to standardize it by per bedroom rent, Trulia.com lists by zip code the highest rents in a heat map. The highest was Central Minneapolis, Calhoun-Isles, and St. Paul’s Capitol-River. All real estate is local so understanding the market your investment property is located will allow you to price your rent accordingly and also spot trends for market areas. A common goal amongst real estate investors is maximizing free cash flow yields. Acknowledging the market limits and expectations will provide more assurance and stability in your long-term cash flow. Afterall, returns to real estate investors are driven by cash flow, tax savings (depreciation capital gains), amortization of debt, and property value appreciation. A specific example of a trend that has served many investors well over the past few years has been those that capitalized on the growing popularity of the Northeast Minneapolis community. Where will the next opportunity be? The information to act is in the data. Which cities in the Minneapolis/St. Paul Metro Area have a higher percentage of rented single family homes? According to data from U.S. Census Bureau and American Community Survey prepared by the Star Tribune, Minneapolis and St. Paul lead the metro area; however, Brooklyn Center, Columbia Heights, and Anoka rentals have surged over the past several years to put them in 3, 4, 5 places. A surprising fact is that of the 93 cities tracked, all but 32 saw their single family rentals grow at least 100% (double) from 2000 to 2013. *Data does not include attached single-family homes such as townhomes, duplexes or condominiums, or multi-family buildings such as apartment complexes. Get the data from the Star Tribune Article. Maybe you have been going it alone or maybe you have a specific question in regards to your real estate operations, the positive news is that there are groups and networks out there for you to discuss with like-minded individuals. One such association the bank is a member of is the Minnesota Multi Housing Association. MHA was founded in 1967 to promote the highest standards in the development, management and maintenance of rental and owner-occupied multi housing. While members include the state’s largest apartment management companies, developers, common interest communities, and providers of related products and services, the majority of its members own or manage fewer than 20 units each. A growing online community of real estate investors is BiggerPockets.com. Although caveat emptor is a requirement, the site does provide a constant and fluid discussion of local and national real estate investing news and provides an avenue for investors to see and hear other real estate investment stories. Lastly, talk with your banker. It is likely they are actively working to understand the local marketplace and have seen recent transaction activity and rental rates to form an opinion of the marketplace. Or alternatively, they can introduce you to another investor. Flagship Bank Minnesota will work to understand your cash flow, your goals, and is committed to deliver superior, timely service with certainty in terms so that your company can focus on its leasing and real estate operations. Also be sure to read our great Guide to Investment Real Estate. We have invested in expert people, systems, and industry knowledge that make us a market leader in a field often dominated by very large banks. If your Minneapolis/St. Paul Metro Area closely-held business, nonprofit organization, or real estate company could benefit from a bank that delivers specifically for you, please give us the opportunity to review your banking needs. We are committed to making our clients successful. Your success is our business!